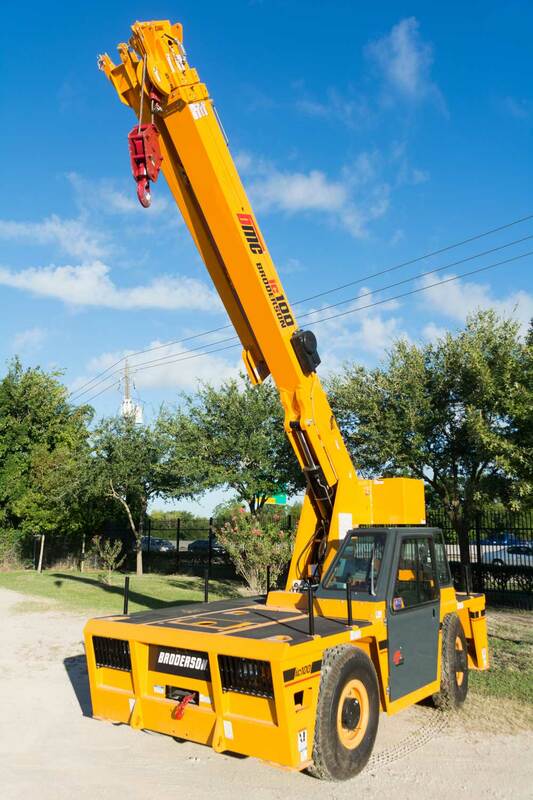 Scott-Macon Equipment is pleased to offer the NEW 2017 Broderson IC-100-3A immediately available for sale or rent at the Houston Service Center. It has all of the same features as the ever popular IC-80-3J, except with more capacity and reach. 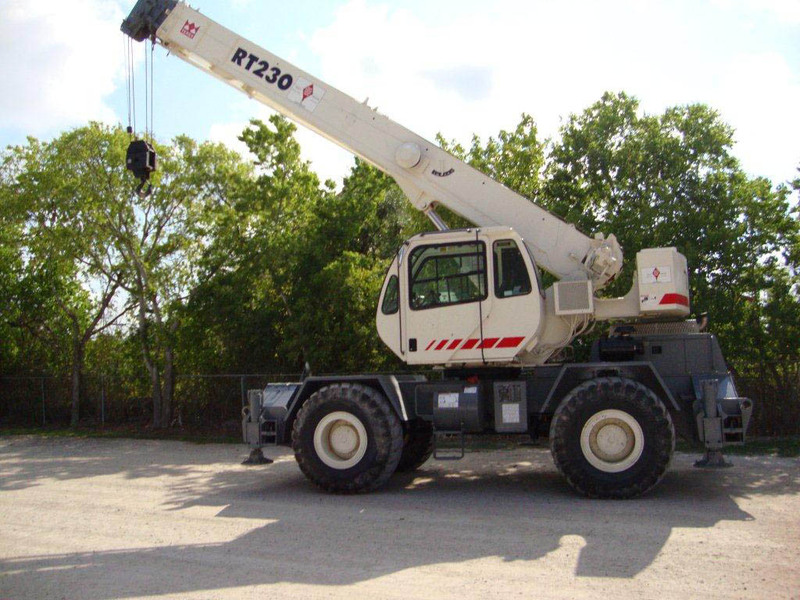 Terex Rough Terrain cranes allow users to go off the road with confidence. Like most of the Terex Rough Terrain models, the Terex RT230 is equipped with excellent ground clearance and three-mode steering; however, it is complete with several other features that positions this crane in even the most rugged terrains without complications.